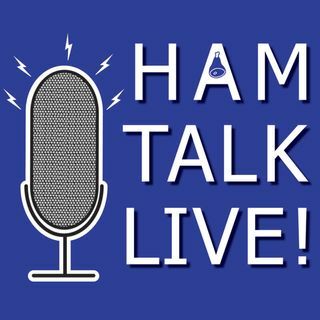 Episode 128 - Logging Options with Val, NV9L | Ham Talk Live! Valerie Hotzfeld, NV9L is on the air to talk about logging software and incorporating Logbook of the World. We will compare and contrast some common logging programs, and take your questions LIVE on the show! A sign it is the 1st week of school...hi hi!